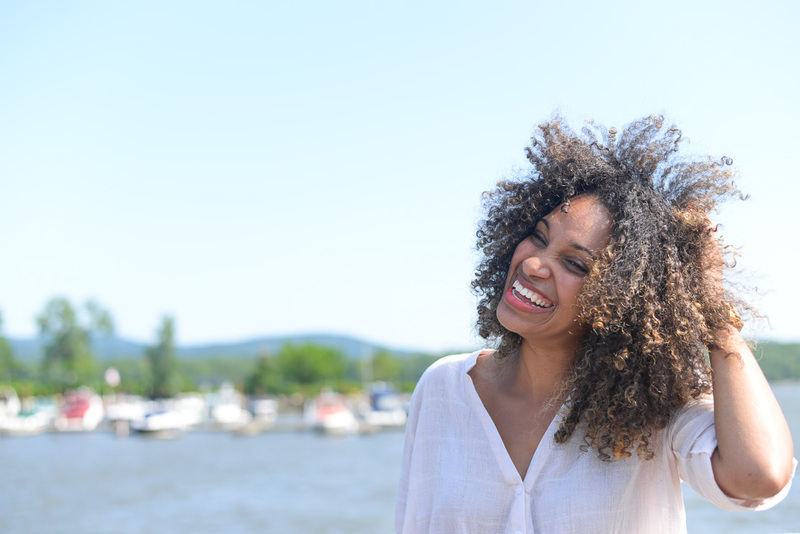 Every year, Mother’s Day seems to creep up on me, and I’m left scrambling to find the perfect gifts to honor the collection of special ladies in my life. Some of my procrastination might be due to the fact that I’m not big on receiving gifts myself. But really it’s just poor planning, whatever the case, don’t be like me, my friends. 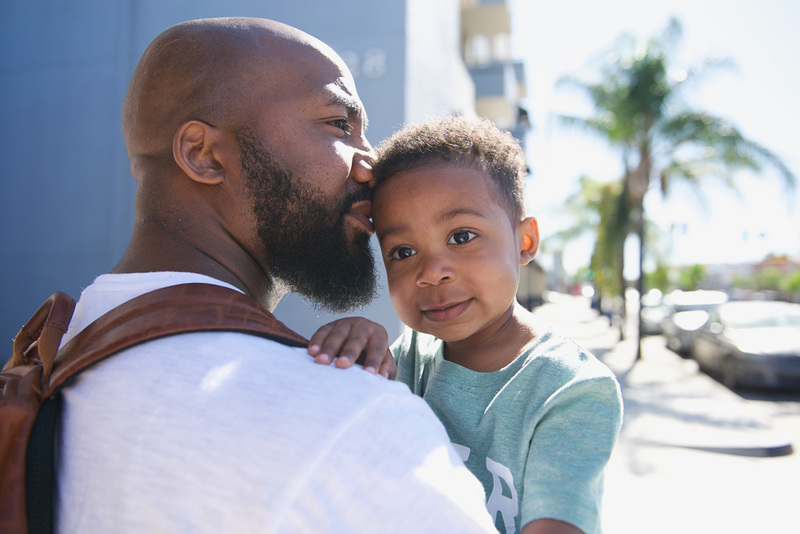 Mother’s Day is a time that brings up a mix of emotions for many of us, and the last thing we need to add into the mix is stress about a gift. So here is my roundup of gifts that are thoughtful, reasonably priced, and small on space (you know, the whole aspirational minimalist thing). 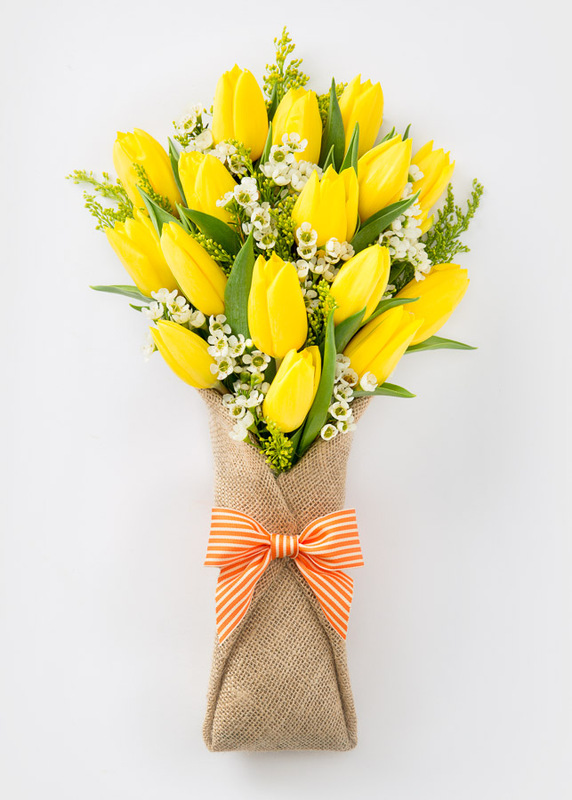 A beautiful bouquet of flowers from BloomThat (wrapped in burlap), $32 and up, or The Bouqs Co., $40 and up, for the mom who loves flowers or lives far away. 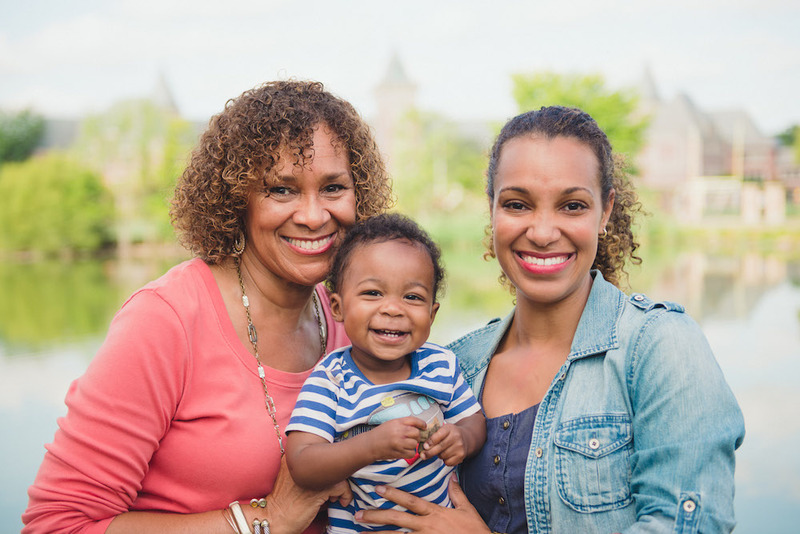 Whether you have kids of your own or have photos of a recent fun experience with your mom, you can’t go wrong with a photo gift. This past year, we gave my mom one of these softcover photo books from Artifact Uprising and a photo mug from Shutterfly, both with the photo at the top of this post and others of her and Jameson together. She can’t get enough of either. And she’s basically on track to have a house filled with nothing but photo-adorned items by 2019. “Is it too much to get Jameson’s face on a cheese plate?” Help mom keep her water (or coffee?) 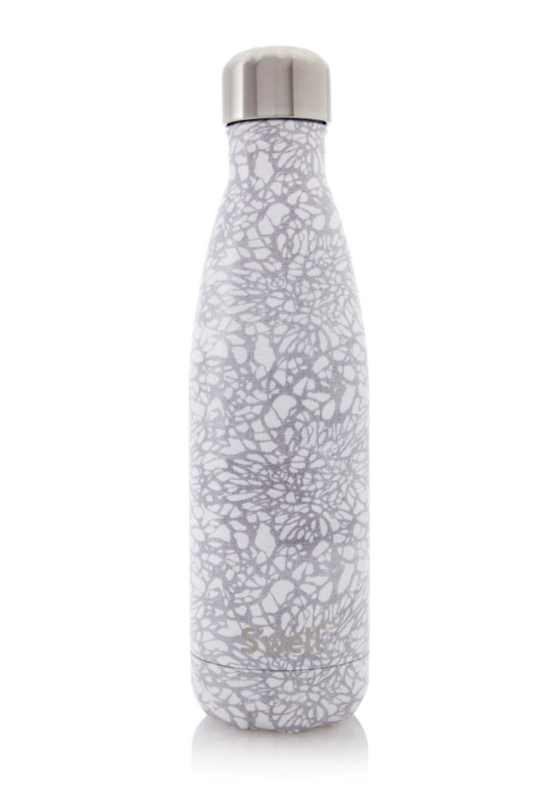 intake up while looking fly too with a S’well bottle, from $35, in a color/design she’d love. 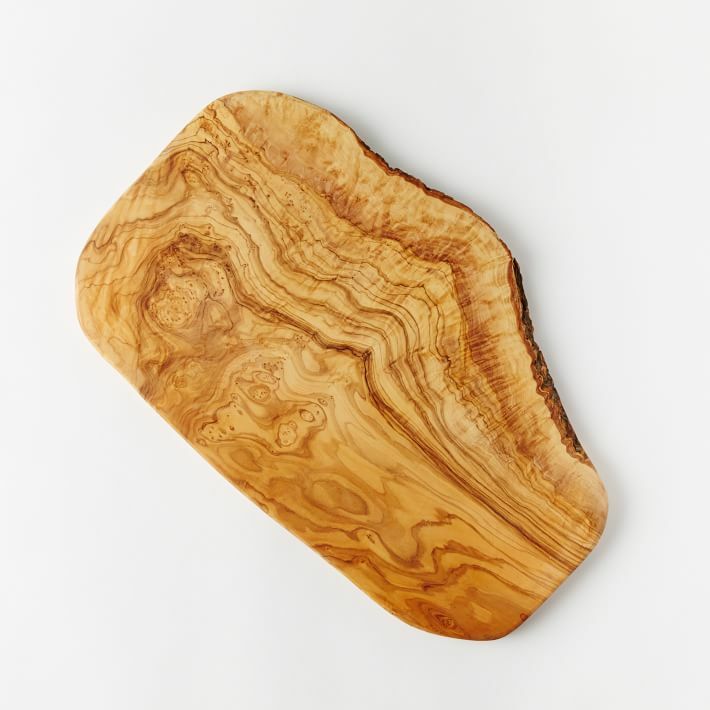 If cooking or entertaining is mom’s thing, how beautiful is this live edge olive wood cutting board, $49? I feel like I could whip up meals like Julia Child if I had this in my life, or at the very least feel really happy as I minced my garlic. It would do double duty as a serving platter too. 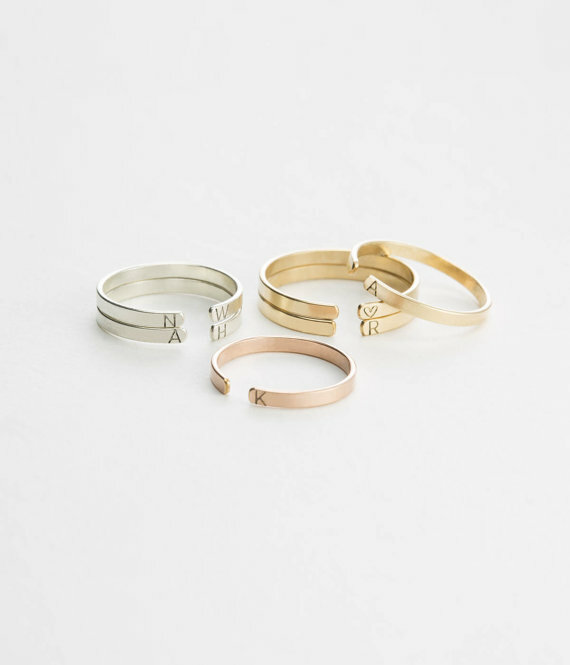 In the same vein of giving a gift that reminds mom of her kids or grandkids, I love these unique personalized initial stacking rings, $28-$32, from LayeredAndLong. Truthfully, I’m loving this ring too, and really all of their personalized jewelry. 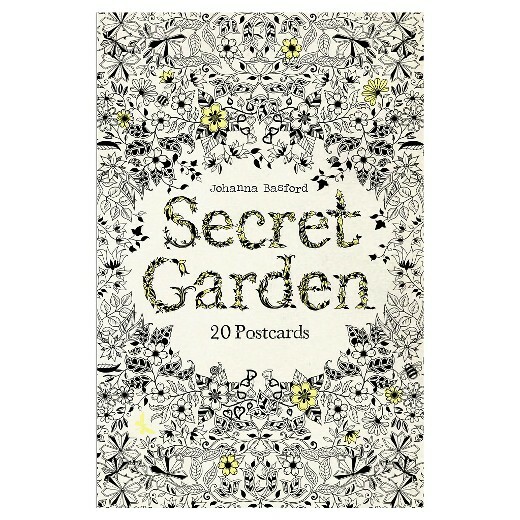 Adult coloring books like this one , $9, are great but become an even better gift if you pair it with time to color along with your mom. Make a date of it, relax, work the creative juices, and catch up on life. I love that you can mail these out to friends once you’re done coloring them in. This is on the pricier side, but it’s definitely meant to be an investment that can handle the requirements of mom life. 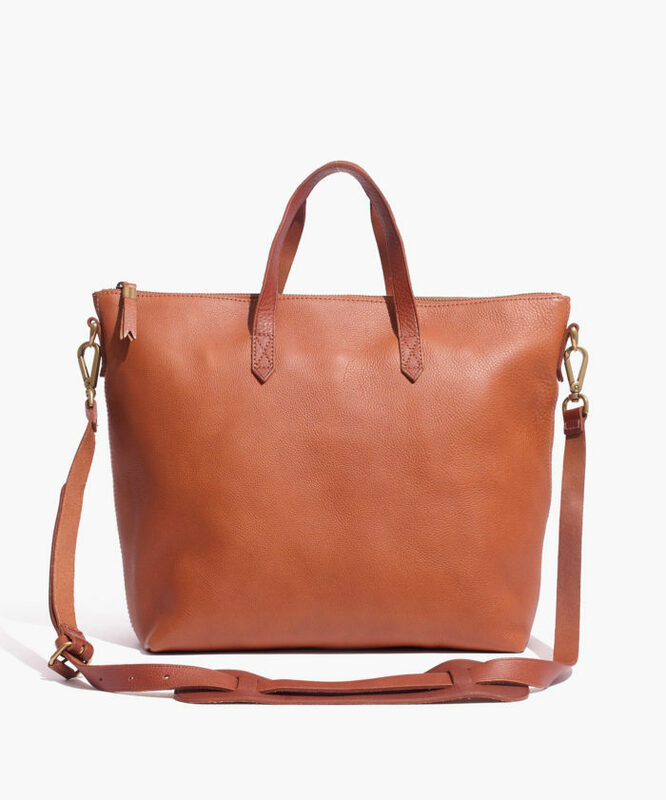 I recently did a ridiculous (embarrassing) amount of research to find the perfect tote bag, $188, and I’m happy to report this one is awesome — big enough to hold a laptop, but small enough that it won’t overtake you. Also, the oh-so-important cross body strap, so mom can be hands-free when she needs to. And finally, a gorgeous leather. 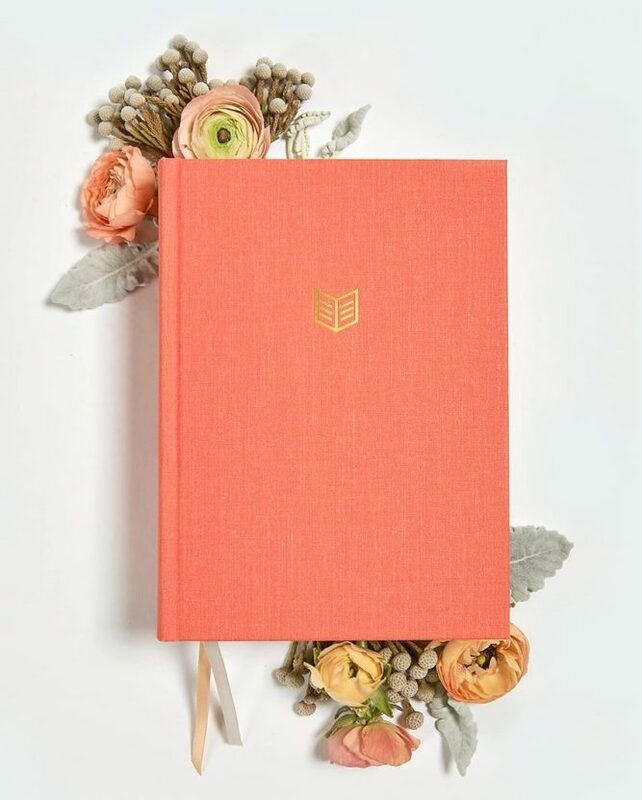 If mom would appreciate a bible that’s both beautifully designed and helpful in learning who God is and understanding scripture, the newly released CSB She Reads Truth Bible , $36 (and available in multiple colors/bindings), makes a lovely gift. 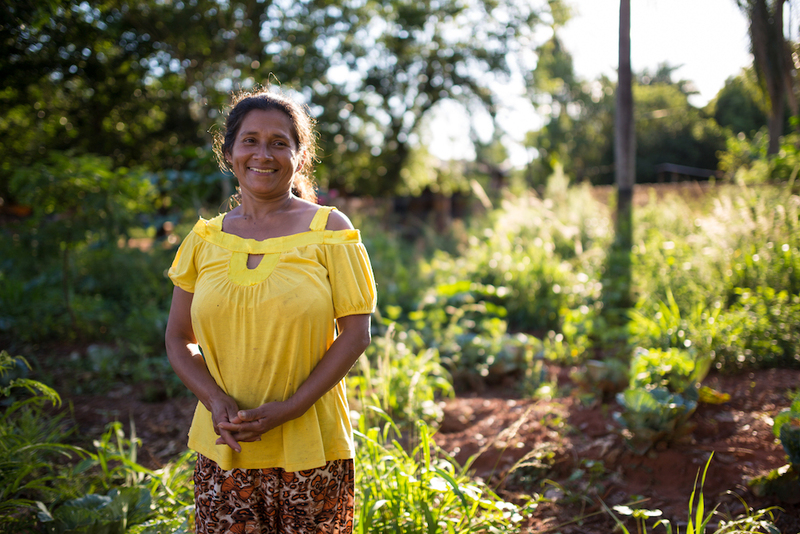 For the mom who has everything, a Kiva gift card, starting at $25, will give her the chance to lend a micro loan to support another mom or woman entrepreneur (or another cause) of her choice. And finally, the gift I gave my mom last year, which she calls, “The best thing ever,” is this little What I Love About Mom book , $12.50. 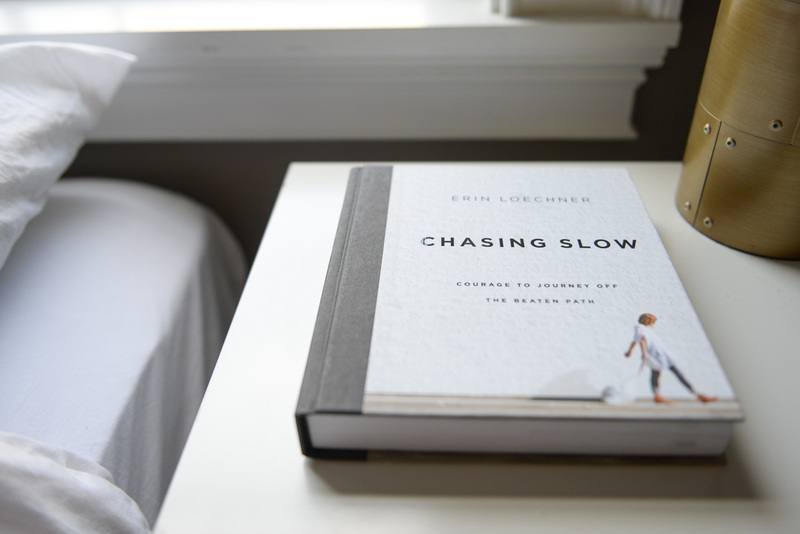 It’s a pocket-sized book that has 50 pages with blanks for you to fill in about your mom. My answers in the book I made for my mom ranged from sappy to sarcastic, and it was a real joy to watch her read through it. These are amazing recommendations, Jess. Thank you! I ordered the She Reads the Truth Bible for myself! Thanks, Shakes! Oh my goodness, I can’t wait to get my hands on a copy of that bible. Jordan and I learned about the CSB version when we took our trip to Nashville and we’ve been using it since then. It’s a good middle road between NIV and ESV. Thank you so much! All of these are great ideas and wonderful insight! I’m all the way in Alabama but I’m such a supporter of you and your family! God Bless! Thanks, Sherita! :-) Blessings to you, too! I love the idea of doing a Kiva gift card! 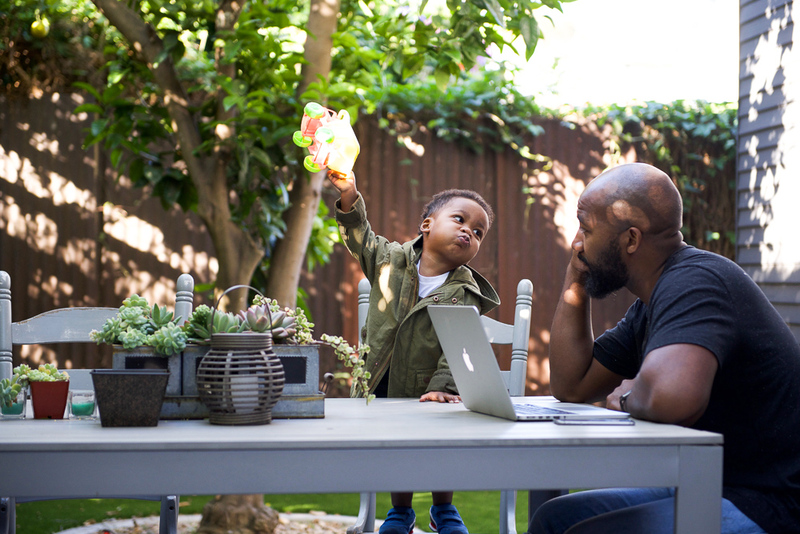 It’s the day after Mother’s Day and I wanted to report back to you that the Shutterfly book and the What I Love About Mom book were a HIT! 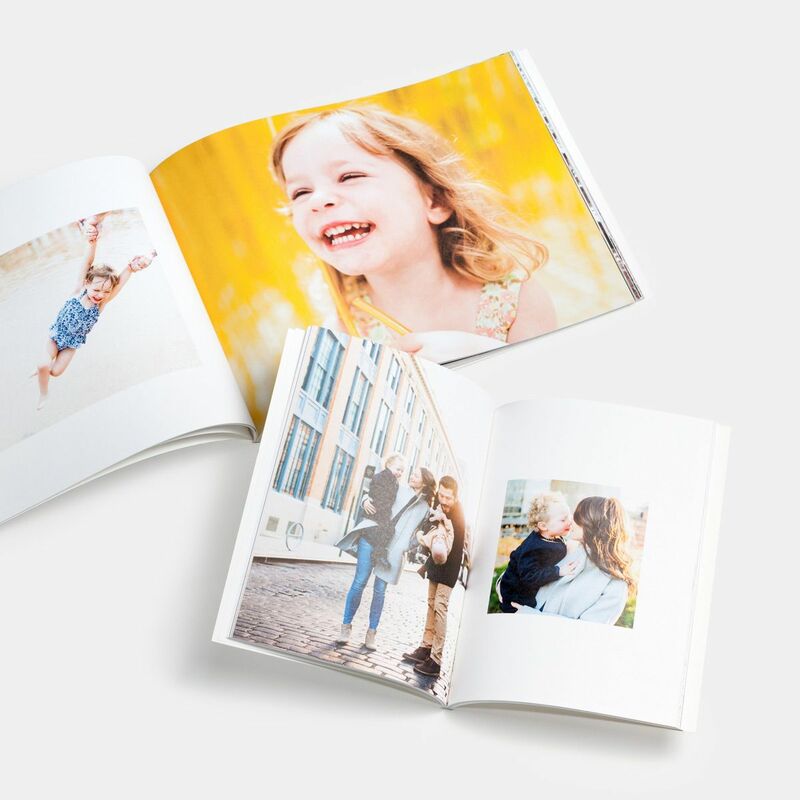 I decided to get a Shutterfly book made with photos of my mom and my daughter. After my daughter gave her the photobook, they sat at the table during lunch and went through it page by page laughing and chatting about each photo. She loved it and that moment is now one of my top favorite memories. She also adored the “What I Love About Mom” book that I gave her. She wanted to sit and read through each page! She kept asking me, “where did you get this from!? !” lol Thank you for the suggestions! This makes me so happy to hear, Keiva! 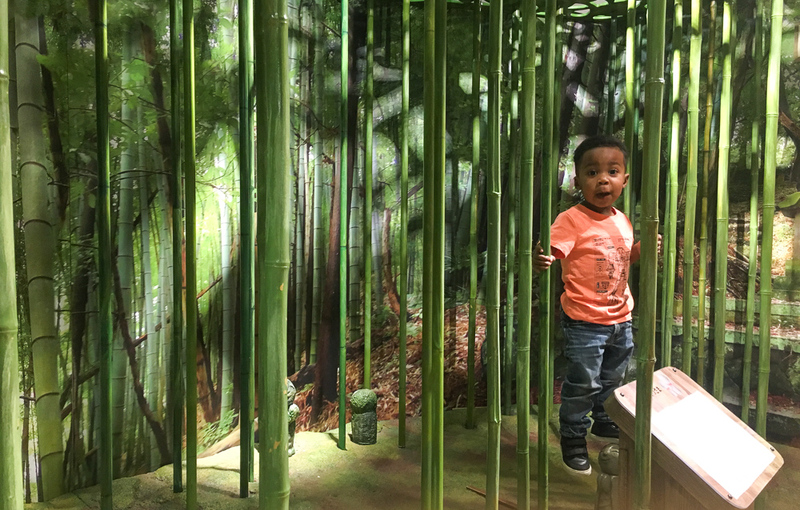 Thanks for sharing with me, and Happy Mother’s Day!